Utah baseball plays in perhaps one of the most beautiful settings in the nation. 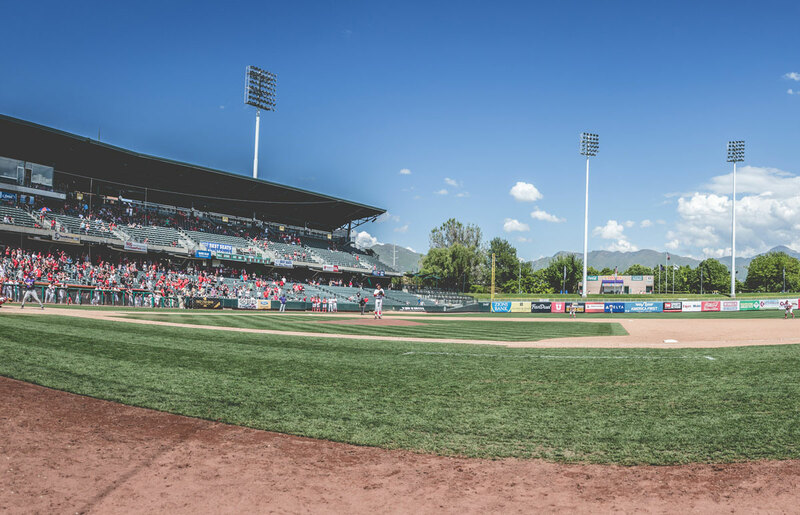 Smith’s Ballpark, nestled in downtown Salt Lake City, offers sprawling views of the 11,000-foot peaks of the Wasatch Mountain Range. 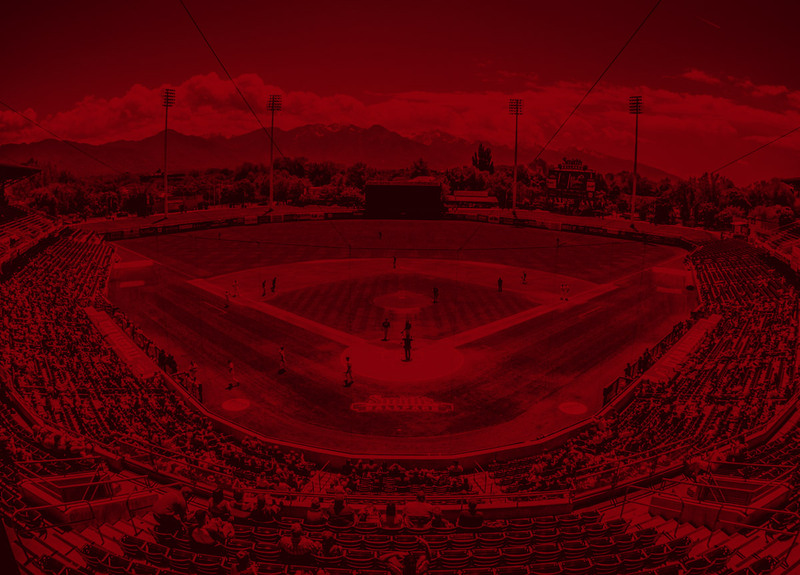 The Utes set season and single-game attendance records at Smith’s Ballpark in 2016 as they won the Pac-12 championship. 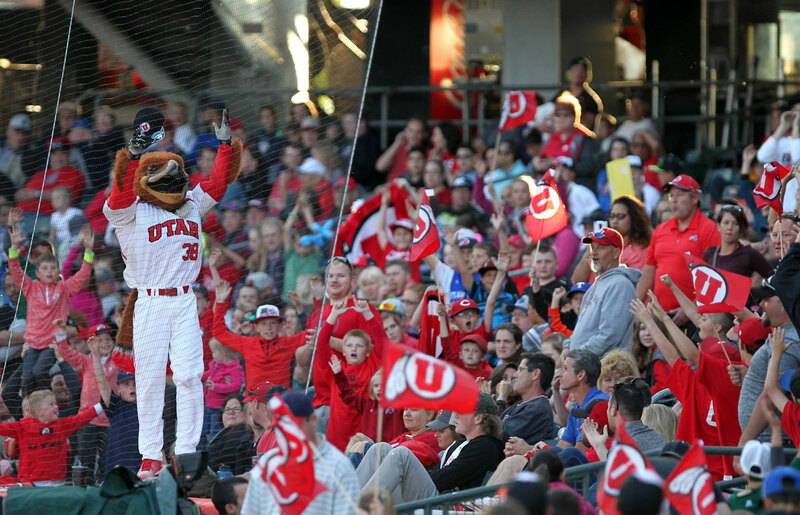 Utah averaged 1,826 fans over 20 home dates and drew over 2,500 four times. 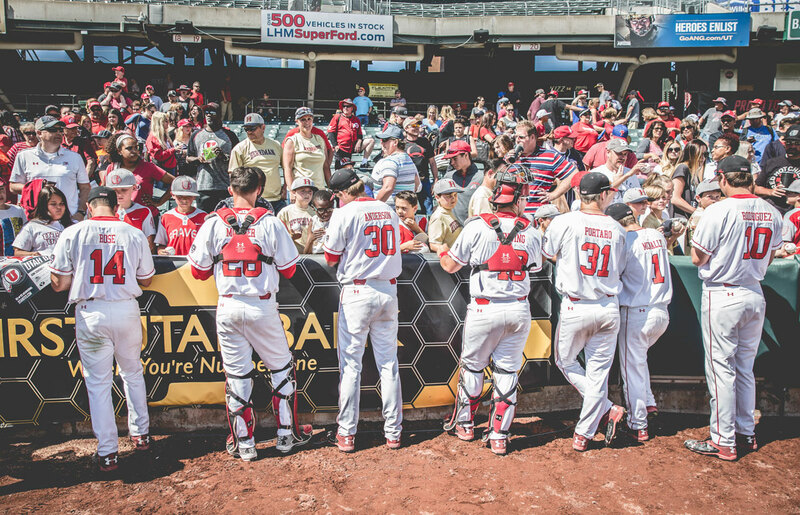 An all-time record crowd of 6,071 was on hand as Utah defeated Washington to win the Pac-12 title outright on the final day of the regular season. Smith’s Ballpark features seating that curves towards the playing field to enhance sight lines for every seat. The suite level is one of the closest upper decks in the nation, offering fans the amenities of comfort without sacrificing proximity to the field of play. The outfield is asymmetrical (345 feet down the left-field foul line, 386 to the left-center alley, 420 feet to center field, 373 feet to the right-center alley and 315 feet down the right field line). Right field has a short home run porch, and the bullpens are on the field, directly in front of the fans. 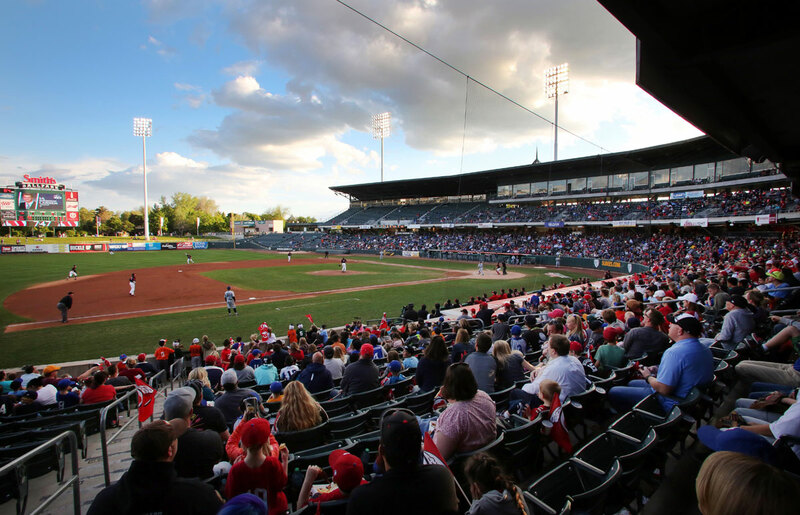 Smith’s Ballpark also serves as the home of the Salt Lake Bees, the Triple-A affiliate of the Los Angeles Angels. 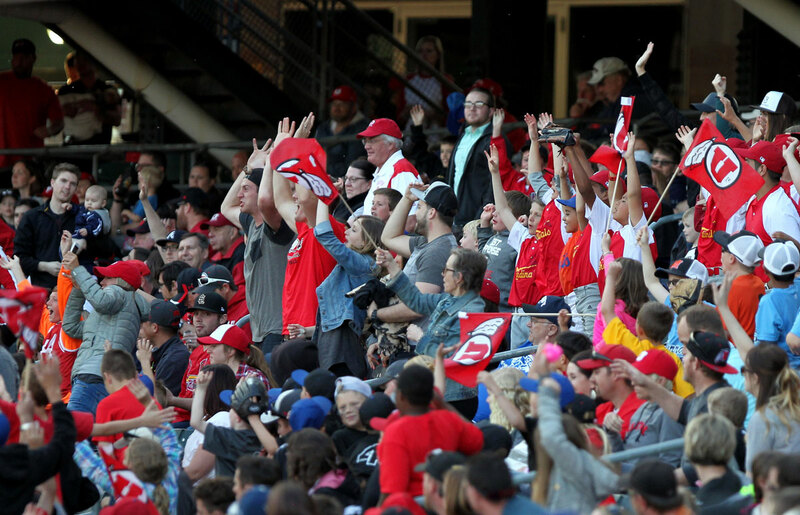 A record crowd of 6,071 saw Utah defeat Washington for the outright 2016 Pac-12 title.